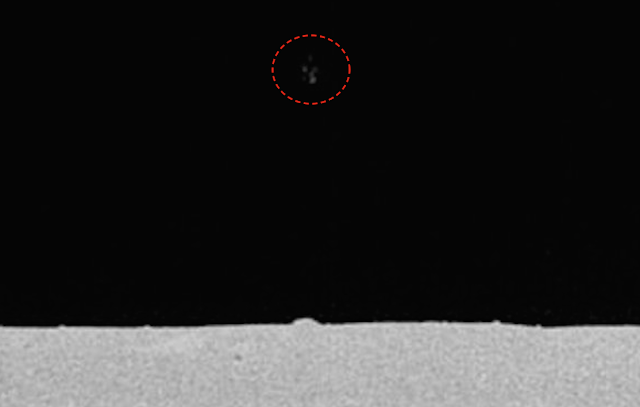 UFO SIGHTINGS DAILY: UFO Observing Apollo 14 module from distance On Moon, Oct 2015, UFO Sighting News. UFO Observing Apollo 14 module from distance On Moon, Oct 2015, UFO Sighting News. This UFO was found in an old Apollo 14 mission archive. It shows a cross like UFO watching the mission taking place. 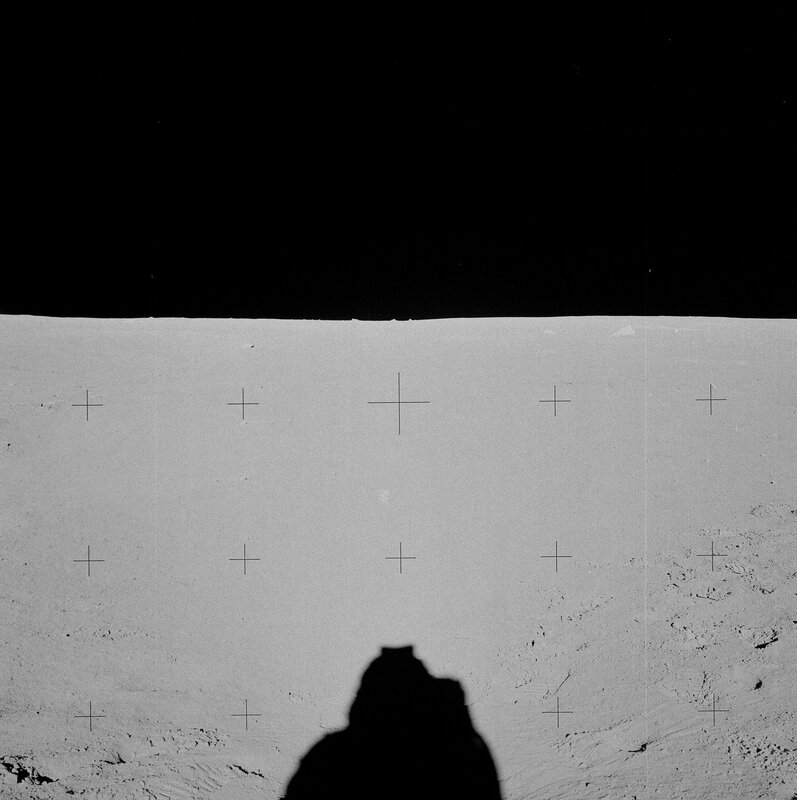 UFOs near the Apollo astronauts are nothing news, but this is one that the public has not yet seen. This was found by Streetcap1 of Youtube. The UFO looks like this old toy jack below. 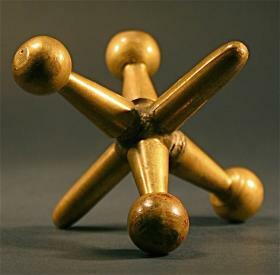 Balanced on all sides with balls on some of its arms.